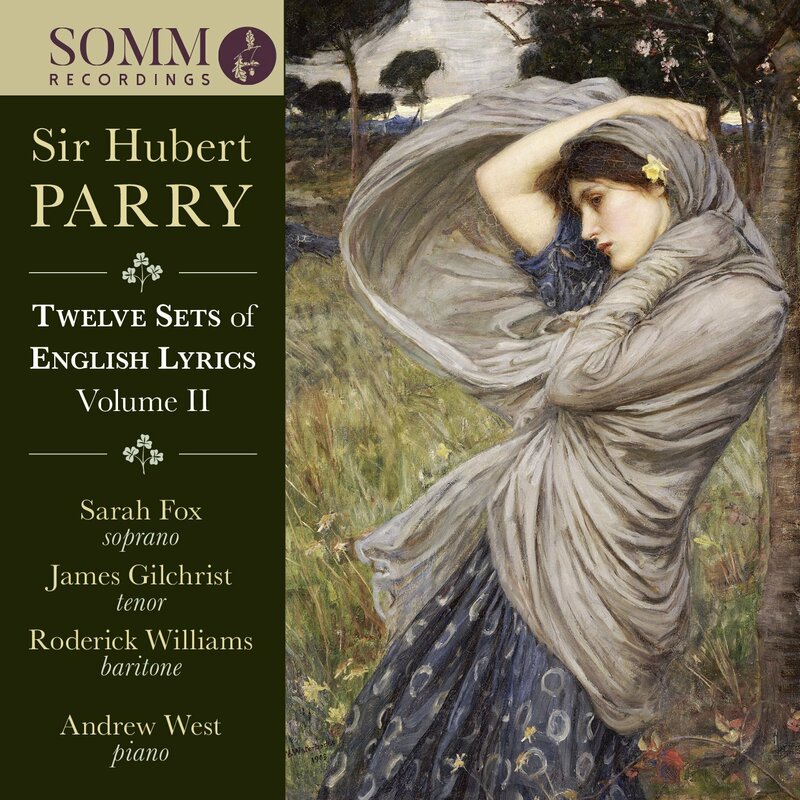 This is the second volume in SOMM's planned three CD series recording all of Hubert Parry's English Lyrics (12 sets of them). 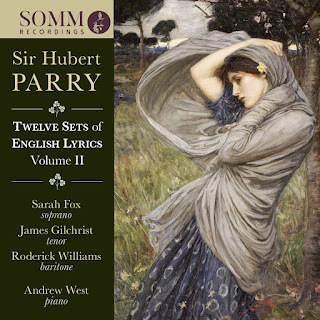 On this disc soprano Sarah Fox, tenor James Gilchrist, baritone Roderick Williams and pianist Andrew West present us with 23 songs setting a wide variety of English (and Welsh) poets. Parry's English songs were written with a purpose, the catch-all title of English Lyrics was deliberate, providing an emphasis on English as sung language, and the songs as sung poetry rather than simple parlour ballads. 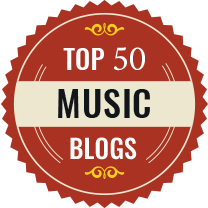 They were written not for consumption in the parlour or salon, but for professional performance in the burgeoning number of song-recitals which developed in the late 19th century (rather than the more typical mixed format which had song popping up amongst orchestral items). It is no co-incidence that Parry's son-in-law was the baritone Harry Plunket Greene who sang many of Parry's songs in recital. Plunket Greene's devotion to the song recital and English song was deliberate, in 1905 he would feature songs from RVW's Songs of Travel and helped to establish RVW's early songs in the repertoire. Parry's English Lyrics (written from 1874 until his death, the two final sets were posthumous) are important for the example they set to younger composers like RVW. 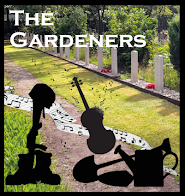 It was Parry's example which allowed the 20th century flowering of English song and it is somehow strange that Parry's own songs have rather languished. If you enjoy Roger Quilter's settings of classic English poetry then there is no reason to ignore Parry's songs. Elsewhere on the disc the selection is more various, and encompasses a range of poets from Welshmen like Richard Davies/Mynyddog and John Ceiriog Hughes, anonymous early lyrics, to classic 19th century names such as Walter Scott, George Meredith, Keats, Shelley, Byron, Thomas Lovell Beddoes. There are lesser known names too, Allan Cunningham (1784-1842) and Arthur Gray Butler (1831-1909). Parry's style is well-made and subtle, with a nice variety of tone so that this is not all po-faced earnestness and we have the delightful skittishness of When comes my Gwen (Parry's youngest daughter was Gwendolyn Maud and the song comes from a set written for Gwen's husband, the baritone Harry Plunket Greene) and many other display a similar lightness of touch. Parry's setting of the English language does not always avoid a certain parlour manner. His songs never lapse into the easy melodic facility of the parlour ballad and each is complex, but the actual setting of the English is obviously a work in progress. I understand that the discs have been assembled as a satisfying selection, but part of me would have liked to hear the sets in their published order, recorded chronologically so that we could hear Parry's art developing (assuming that it did!). Nor do they always avoid Edwardian grandiosity, but overall the tone is so varied that we can move from one to the next with great interest. 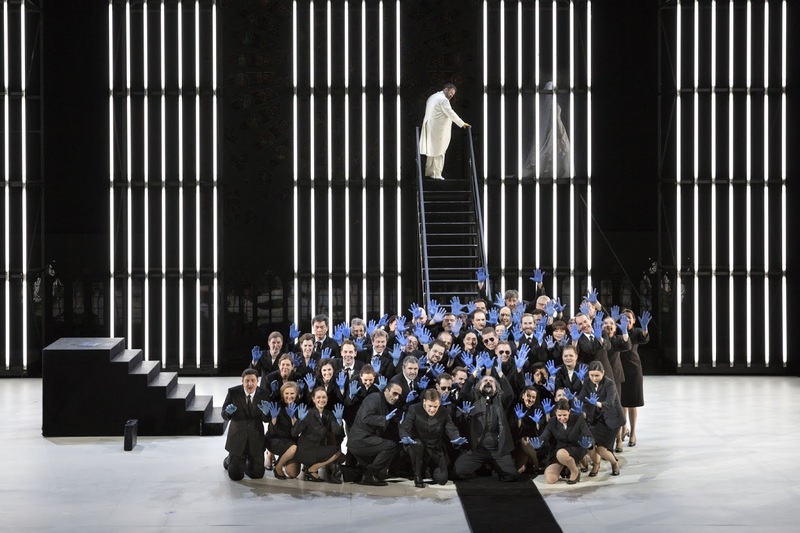 The performances here are excellent, and all three singers give clear priority to the words. Whilst Sarah Fox and James Gilchrist give finely characterful performances, devoting much musicality to the songs and, with the support of Andrew West, providing a fine interpretation of Parry's art, it is Roderick Williams who provides that little bit extra, making the performances really sing and engaging our interest vividly. Or perhaps it is the material, as Williams sings the Plunket Greene repertoire and the personal connection made Parry's writing for him sparkle that bit more. The set is handsomely produced, there are full texts along with an extensive article on the songs by Jeremy Dibble. I look forward to the final volume of this series, and certain hope that the discs will be encouraging singers to explore this repertoire and include Parry's songs alongside those of this pupils and younger contemporaries, whose material tends to dominate. Recorded at Turner Sims, University of Southampton, 19-21 April 2017.